The land of ice and fire offers up scenery on the grandest scale, and this trip packs in the very best of it. 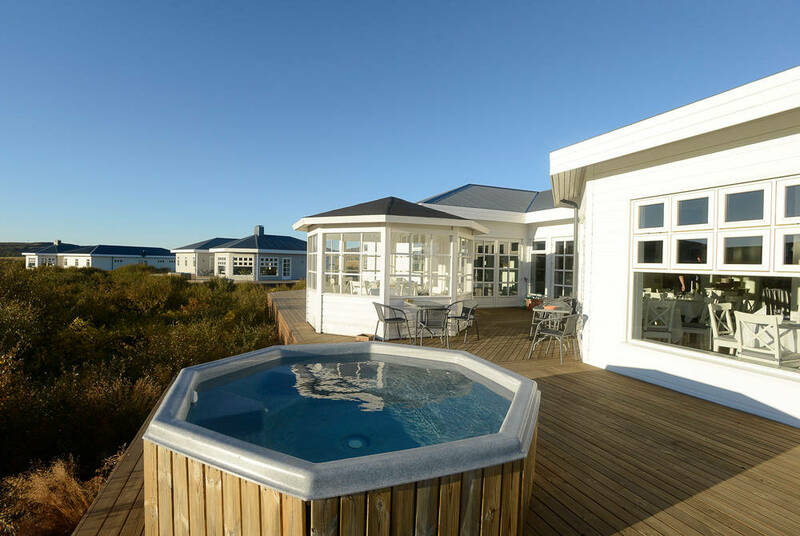 From self-drives between epic waterfalls and otherworldly geysers to Blue Lagoon soaks and aurora viewing from private hot tubs, this winter break blends action and adventure with more than a touch of romance. 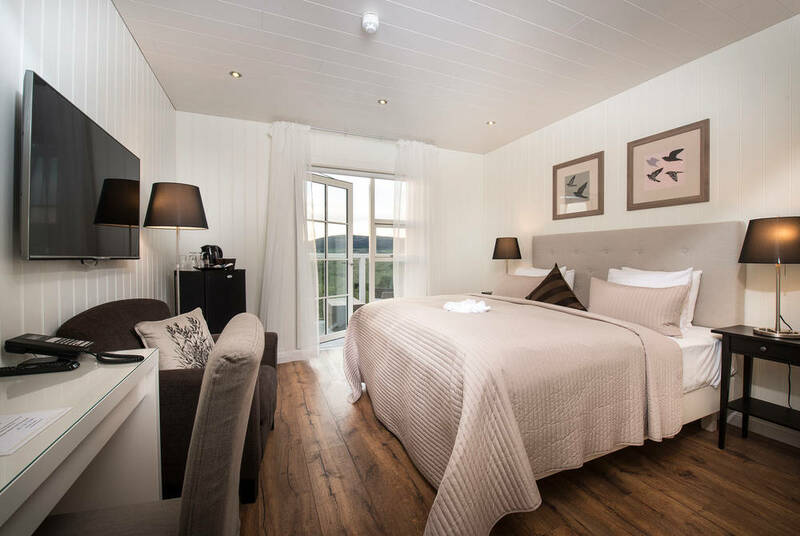 After arriving into Keflavik airport from the UK, head on the scenic south coast road in your 4WD, taking in roaring waterfalls, looming peaks and lava fields before arriving at the luxury, Scandi-chic Hotel Grimsborgir, all whitewashed wooden walls and contemporary furnishings. 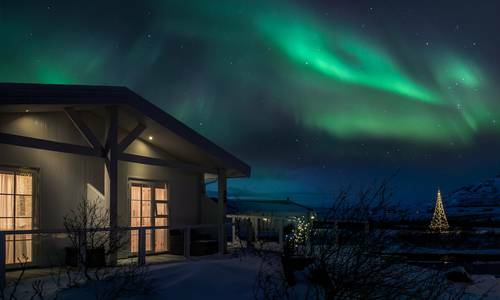 Tonight, enjoy the likes of Icelandic cod and mountain lamb among the open fireplaces of the restaurant before taking advantage of your private deck to hopefully spot the Northern Lights. 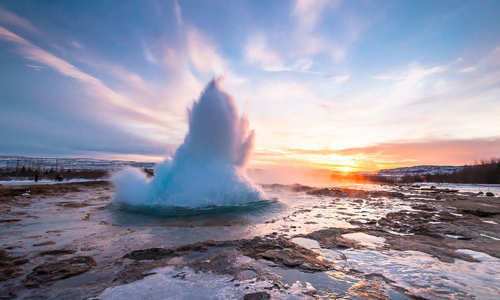 After breakfast we suggest exploring the iconic sights of Iceland’s Golden Circle, from the powerful 20m-high spurts of the Strokkur geyser to the Great Geysir’s boiling mud pools. 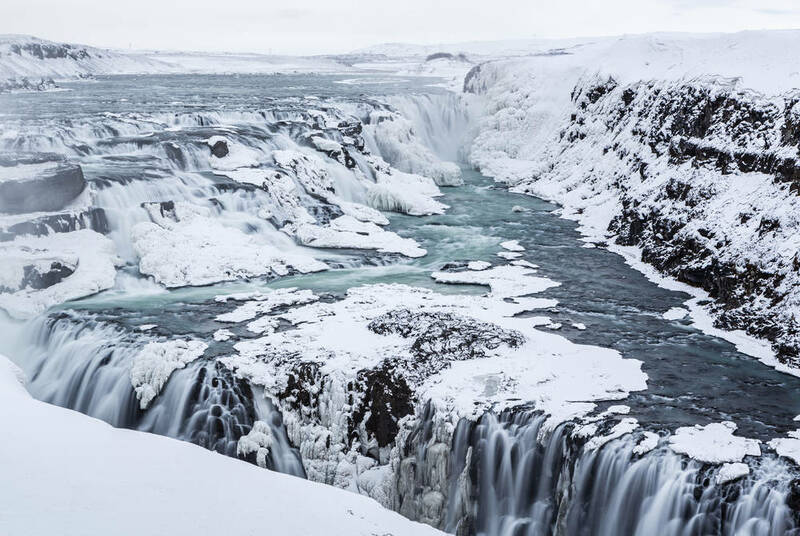 The awe-inspiring Gullfoss waterfall is next, glistening in rippling waves of ice interspersed with spouting, inky sprays. 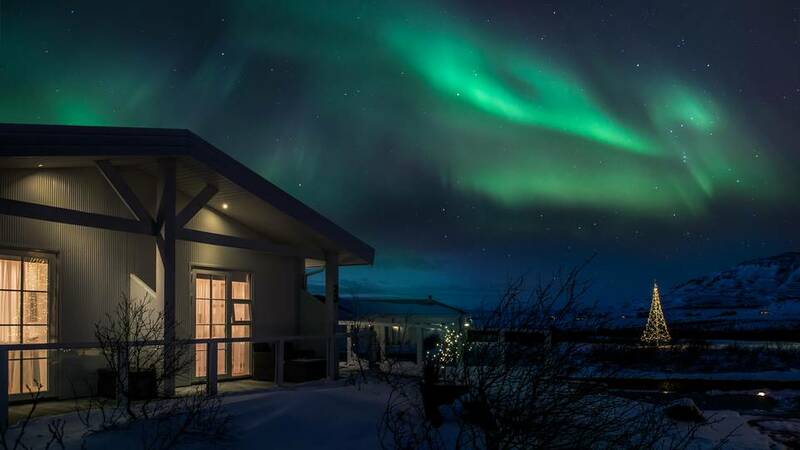 Your day ends at UNESCO World Heritage-liated Thingvellir National Park, where further epic scenes are on offer in an eerie expanse of snow-carpeted inlets. 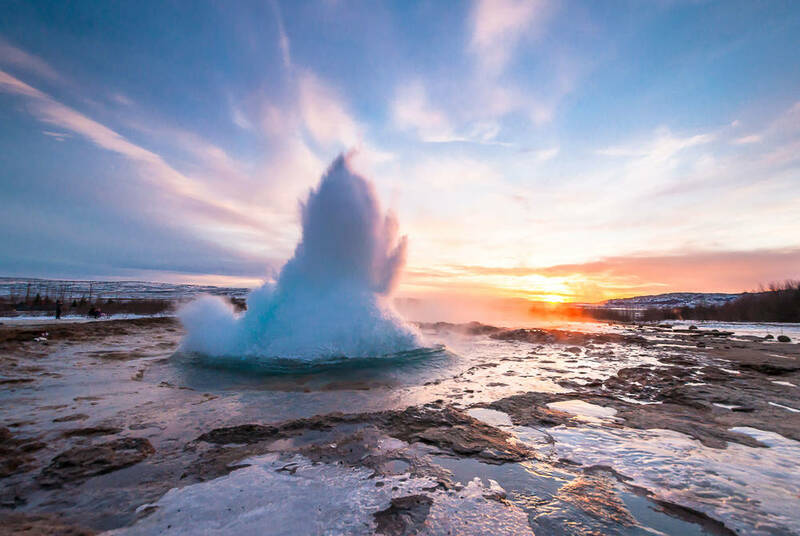 Today, why not wind along the blustery roads of the South Coast, edged by moss-covered boulders and sheer snow-dusted zeniths before arriving at the 60-metre-high drop of Skógafoss, a waterfall swelled by two glaciers. 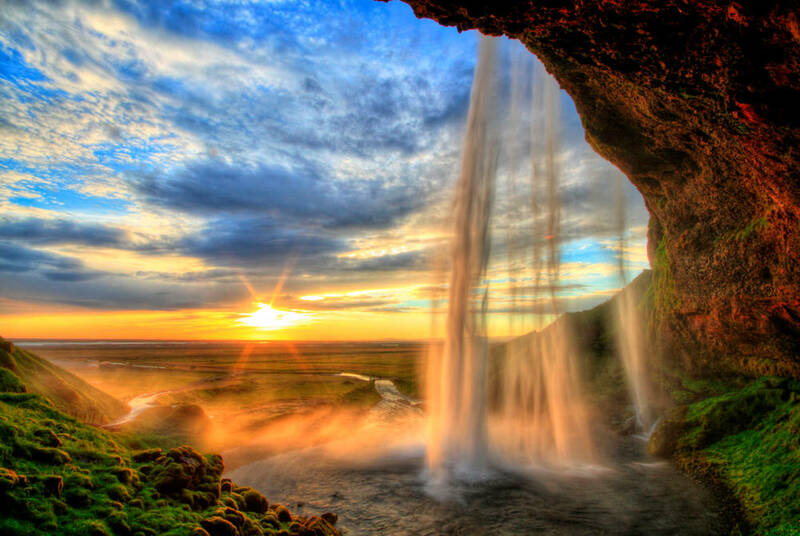 Then perhaps head on to Seljalandsfoss’s raging torrents, found among soaring silvery cliffs. The volcanic black sand beaches of Vik are a final unmissable stop. 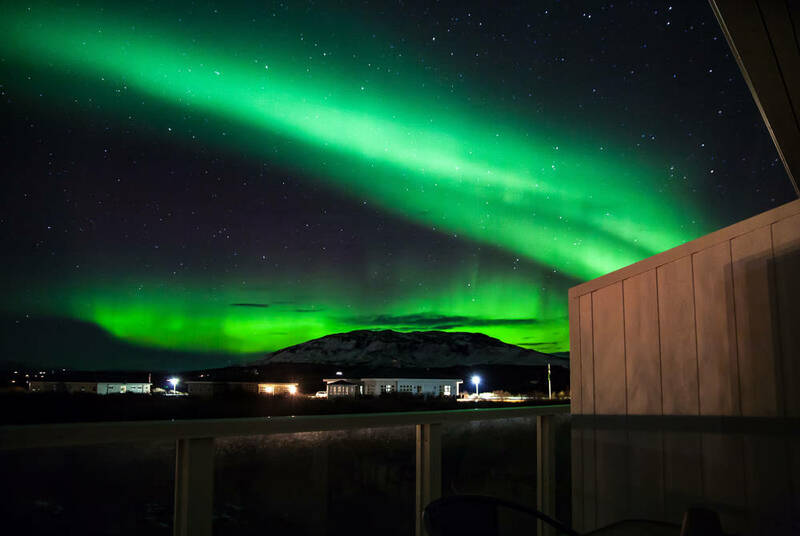 Returning to Hotel Grimsborgir, soak in one of the hotel’s hot tubs, magical vantage points for the accompaniment of – luck depending – the raking lines of the aurora. Head to Reykjavik and the ever-so-hip Hotel Reykjavik Centrum. 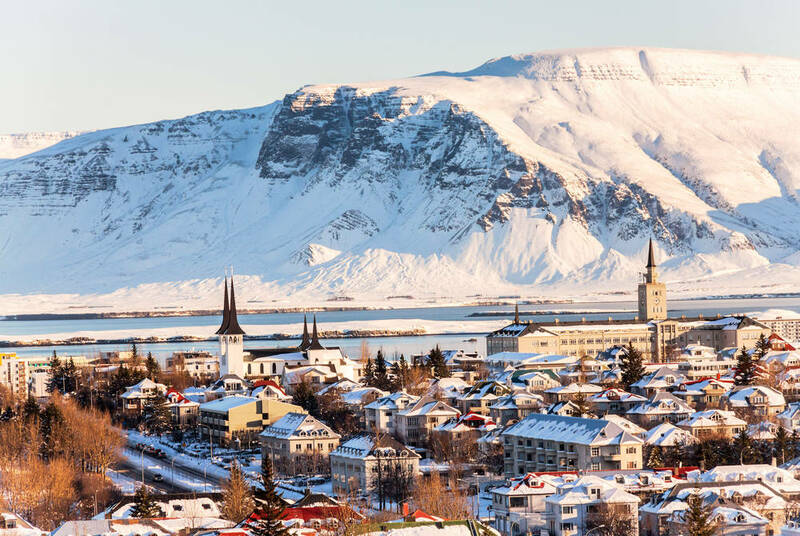 With a day at leisure, perhaps climb the tower at Hallgrimskirkja for panoramic views, get a sense of the city’s past at the National Museum or venture out from the harbour on a whale-watching tour. 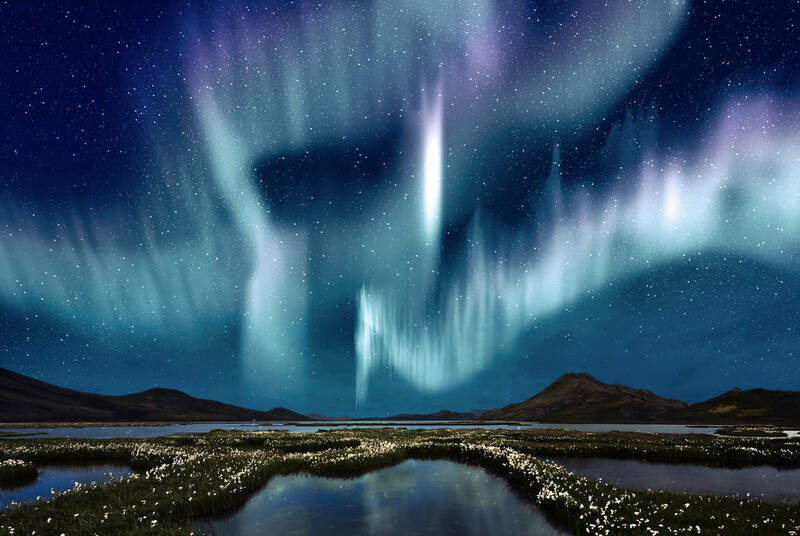 Tonight, perhaps let someone else do the driving and go on a final quest for those psychedelic disco lights in the sky with a highly-recommended Northern Lights by SuperJeep excursion (contact us for more details). Handily located between Reykjavik and the airport, the famous Blue Lagoon offers the perfect final pitstop on your Iceland adventure. Enjoy a soak in its mineral-rich waters, heated by a volcanic underbelly to a consistently balmy 37-39°C (supplement applies and pre-booking is essential – contact us for further information). Then, transfer to continue to the airport for your flight home.